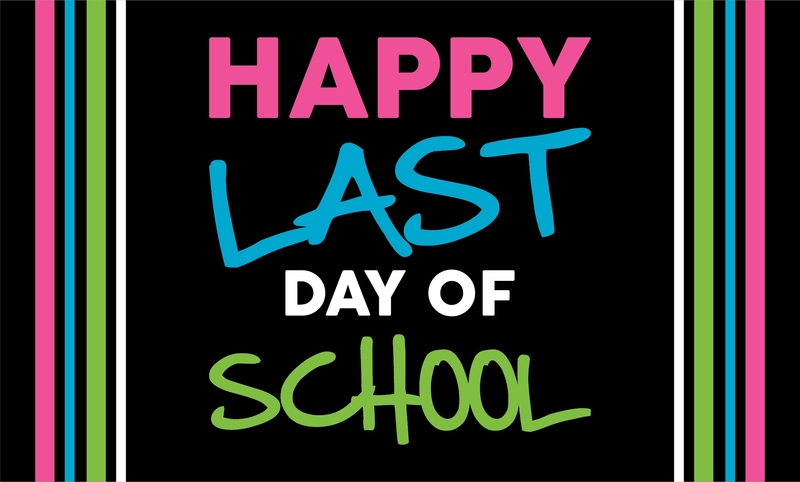 The end of the school year is almost here! Wear something fun to celebrate another year completed with this colorful "Happy Last Day of School" shirt! This is a limited time item so get it now before its too late! We are taking orders until Monday, May 6th at 11:59 pm.